The other evening, a friend came with me on a shoot. We ended by 7:30 but the evening was so nice that we decided to drive over to the North End for some additional shots and some cannoli. These are the images from that shoot; the cannoli is history. 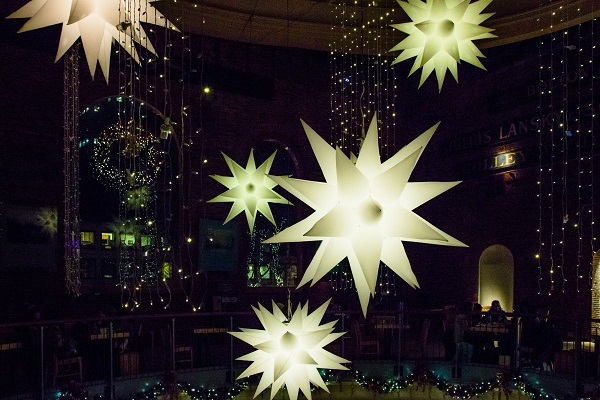 This entry was posted in massachusetts and tagged boston, christmas, italian, lights, north end on December 31, 2016 by milfordstreet. With a foot of wet snow overnight, we were able to make this snowman for our yard to help celebrate New Year’s Eve! This entry was posted in Uncategorized on December 30, 2016 by milfordstreet. Here is the second part of our holiday stroll. As you can see, like many cities, Boston loves its Christmas lights, especially in the trees. I did hear, however, that this year has been challenging because squirrels have been chewing through the electrical wires on the lights; this is not good for the lights or presumably the squirrels. 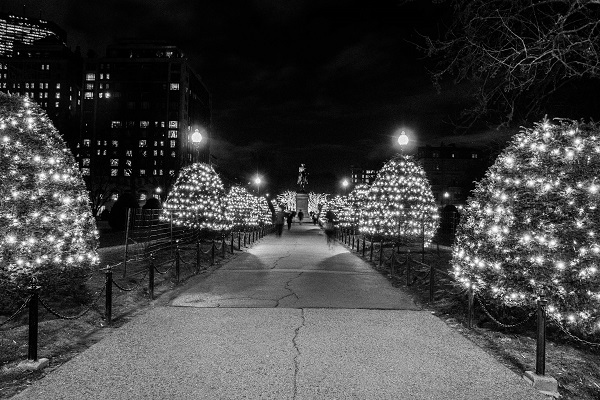 A few days before Christmas, some friends and I drove down to Boston to take in the holiday lights. Here are a few photos from our stroll across the city. More to follow. This entry was posted in Uncategorized on December 29, 2016 by milfordstreet. 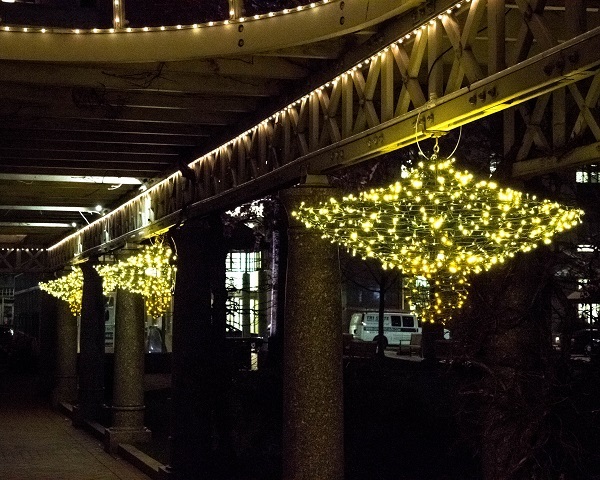 This entry was posted in boston and tagged boston, bridge, christmas, garden, lights, public on December 25, 2016 by milfordstreet. The other evening, a couple of friends and I headed up to York, Maine to make photos of Nubble Light. It sits just off the coast and was decorated for the holidays. 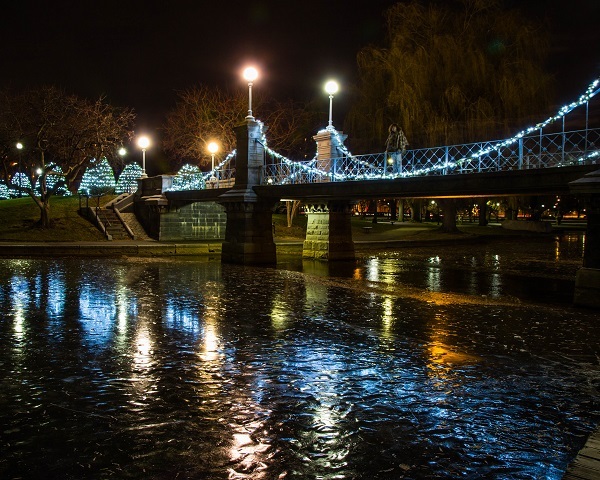 It was a cold night (19/-7 F/C), so we took a few photos and then headed for some dinner in nearby Portsmouth, NH. Merry Christmas to all. This entry was posted in Uncategorized and tagged lighthouse, maine, nubble, york on December 24, 2016 by milfordstreet. This retro-looking sign was up in the subway station the other night. They had a whole series but this was my favorite. 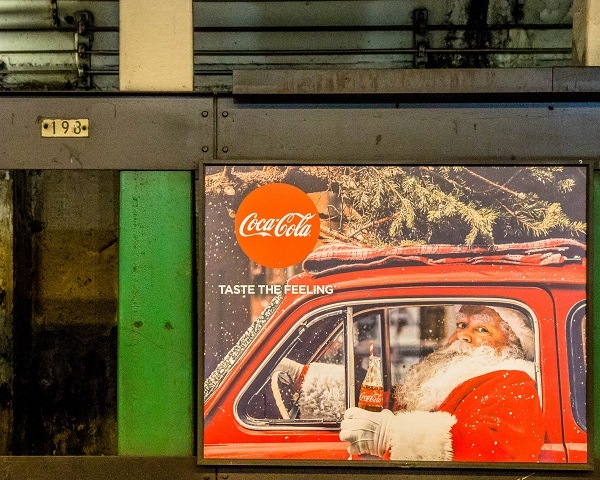 This entry was posted in boston and tagged chirstmas, coca cola, santa clause, subway on December 23, 2016 by milfordstreet.